Do you know what eye tracking is but think it sounds complicated? Welcome to this course where you can learn from experienced researchers and make mistakes in a safe environment, before you start your own eye tracking project. Aim: Learn more about eye tracking methodology and how to practically work with eye trackers. Onsite course at Humanities Lab, Lund University, Sweden. Dates: 12 June 2019 - 14 June 2019 (3 days). Organizing institution: Lund University Commissioned Education, Lund University Humanities Lab, Lund, Sweden. Course fee (including course materials): €700 Excl. VAT (€1050 excl. VAT for representative within the industry. VAT is 25%. Lectures and practical exercises with full-time access to your own high-end eye tracker. An eye tracker is a tool that measures where someone looks and how the eyes move. The technology is heavily used in fields such as psychology, neurology and human-computer interaction, but is also commonly used in more applied areas such as human factors research and marketing. While being an extremely powerful tool to probe human visual behavior, there are many practical and methodological skills one must acquire to use eye tracking effectively. More information can be found at the course homepage. The course is open to everyone who wants to learn more about eye tracking methodology and how to practically work with eye trackers. While no background knowledge is required, the course contains enough possibilities to explore deep technical and methodological questions to benefit also the advanced user. It is recommended to come to the course with a specific research project in mind to maximize benefit from the course. 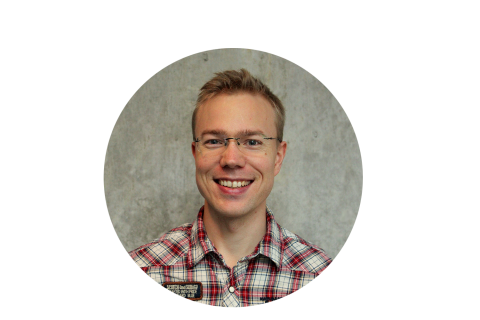 Marcus Nyström is a researcher and dedicated teacher who has been working with eye tracking and eye movement research since 2003. His research spans over several fields and is almost always highly interdisciplinary. 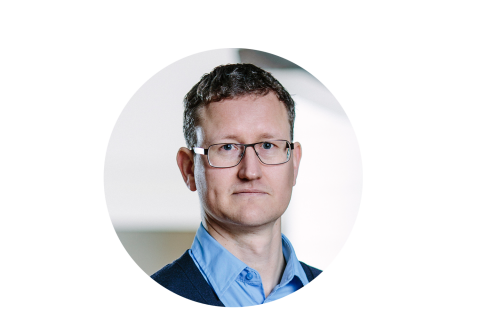 Marcus has contributed heavily to advancements in eye tracking methodology and has co-authored the highly cited book “Eye tracking: A comprehensive guide to methods and measures”. Diederick Niehorster is a researcher who has been working with eye tracking since 2005. He has experience with eye-tracking research in a wide array of scientific fields as well as applications in industry, and has experience helping eye-tracking users from all walks of life with their eye-tracking studies. Diederick is an avid programmer who has developed several tools for beginning and advanced eye tracking researchers, see https://github.com/dcnieho. Richard Andersson is a former researcher in cognitive science, with a focus on eye-tracking methodology and psycholinguistics. Richard is a co-author of the highly cited book “Eye tracking: A comprehensive guide to methods and measures”. 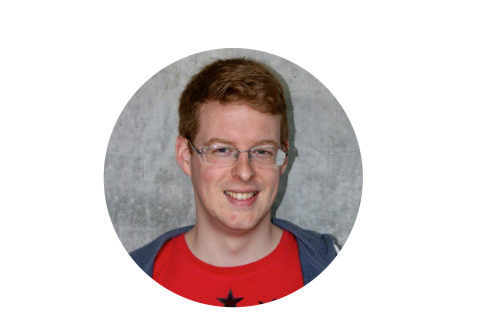 Richard now works for Tobii Pro, helping them make better solutions for researchers. Click on the link below to enroll. You will be taken to the page of Lund University Commissioned Education, which has a registration link and further instructions.